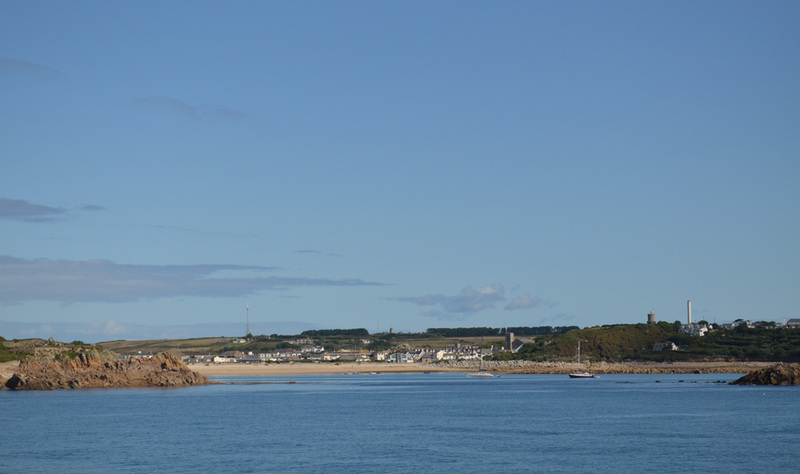 If your thinking of heading to the Isles of Scilly, you have two options to get to the islands. 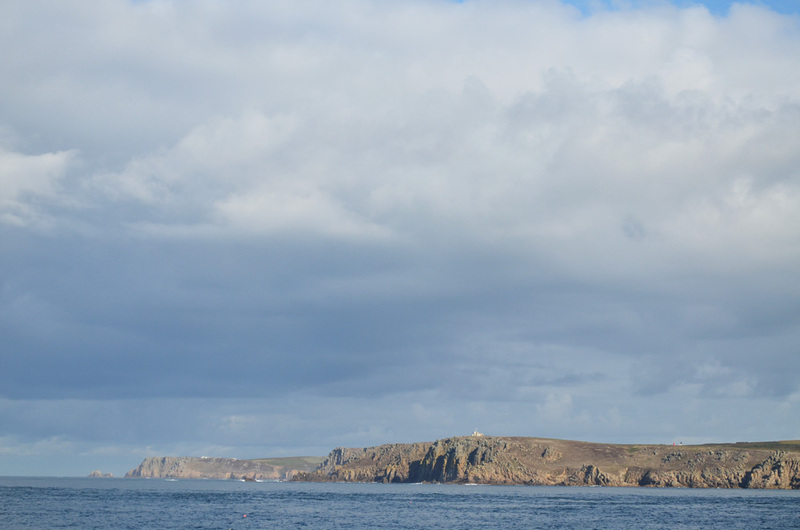 A short helicopter ride from either Lands End or Exeter or on board the passenger ferry Scillonian III. On our recent trip, we opted for the slightly cheaper option of the boat, despite dads fear of getting seasick! Where does the ferry go from and how long does it take? 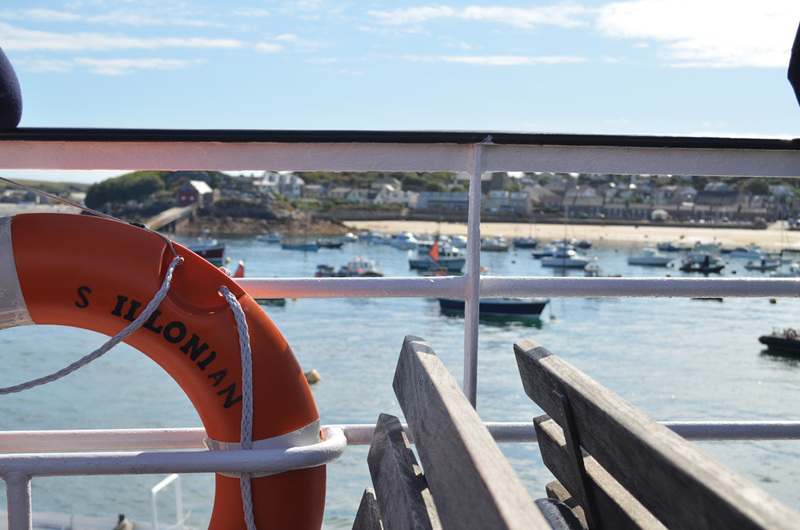 The Scillonian III goes from Penzance, the last main town before Lands End in Cornwall. The ferry terminal is 5 minutes walk from the bus and train station. I took the train from Exeter, which is a gorgeous little ride along the “Cornish Riveria” and took around 3hrs. Trains also run from London Paddington with a sleeper train running through the night in summer. Timings The passenger ferry crossing usually takes around 2 3/4 hrs. You are advised to arrive at least 30mins before the crossing. If you are staying on the islands, you will see a small hut on your right before the check-in hut where you can add a luggage tag to your bag. Your bag can then be transported to your accommodation if you wish for an additional £1.50 per bag. You can also opt to pick your bag up from the dock. If you are staying an island other than St Marys, make sure to pick up one of the coloured luggage tags which will ensure your bag is transferred to the correct island. Make sure you remember to pack everything you need for the journey in your hand luggage – I left my power bank in my main bag and had to hunt around the ship for a plug to charge my phone! The lower quiet deck has a couple of plugs. 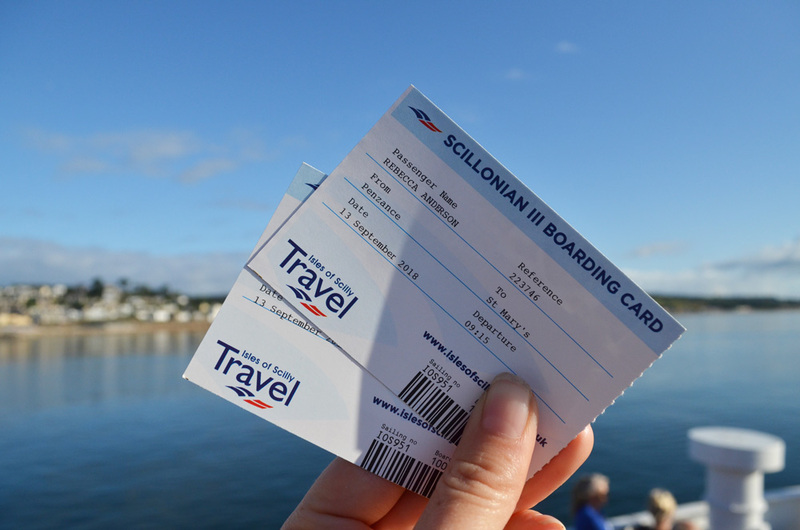 I would recommend getting there early, we arrived an hour before sailing on a gorgeous sunny September morning and managed to get the last seats on the upper deck! What is it like on board? Take a look at my video to see what life is like on board! 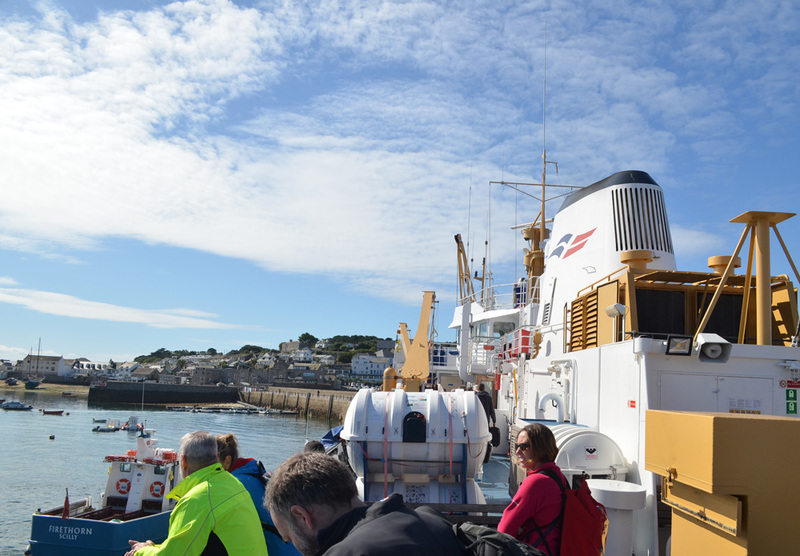 The Scillonian III is a decent sized boat with 4 main levels. 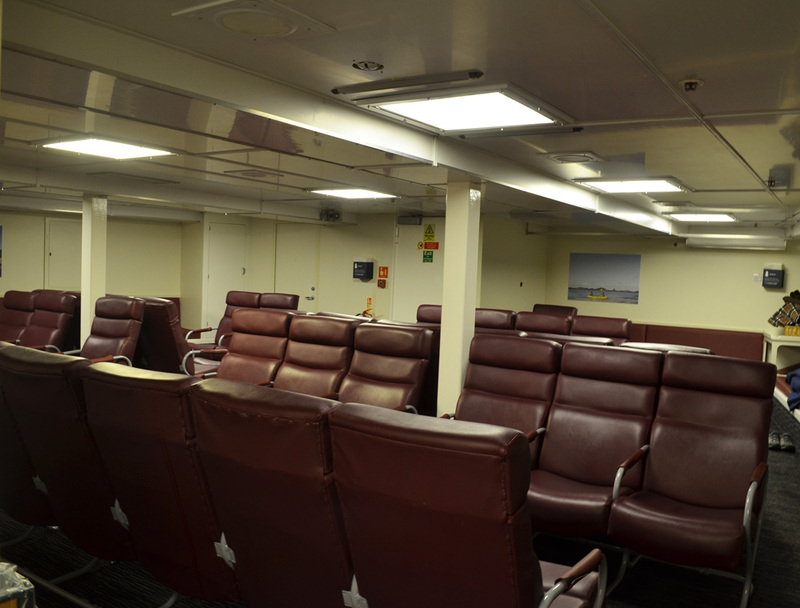 The lower deck is the “quiet area” and is completely enclosed with no windows. There are padded seats around the edges where a few people had curled up and gone to sleep with the blankets provided in the corner. 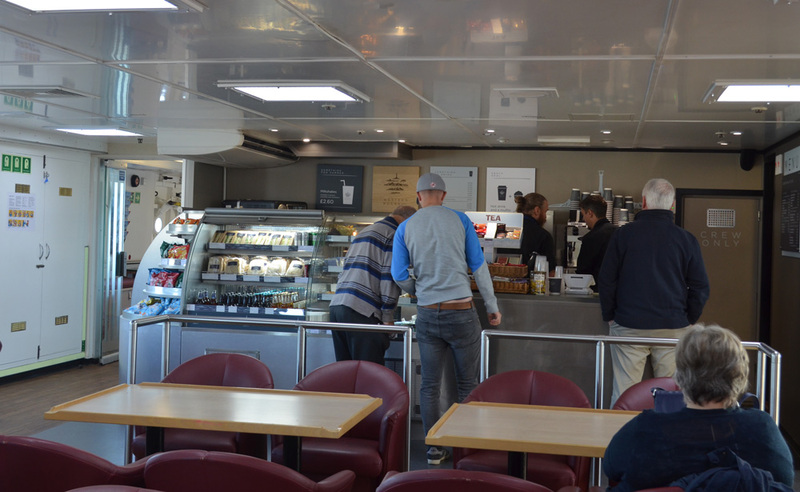 The main deck has a small cafe selling hot drinks and sandwiches, plus maps and postcards along with airline-style seating. The upper deck is similar to the main deck with a slightly small cafe and comfier airline style chairs too. 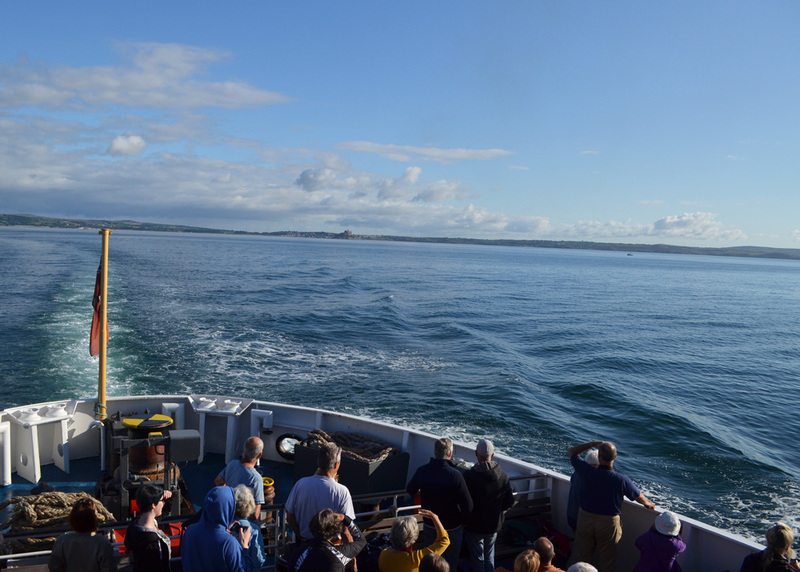 The bridge deck allows you to sit and gaze out to sea or look for wildlife – we caught a fleeting glimpse of dolphins in our way out! There is also WiFi on board which was painfully slow plus an insightful magazine called Connect Scilly which is packed with tips to help you plan your stay. There are also disabled facilities on board with a lift and toilet, plus baby changing facilities. There were also a number of dogs on board. What is the journey like? 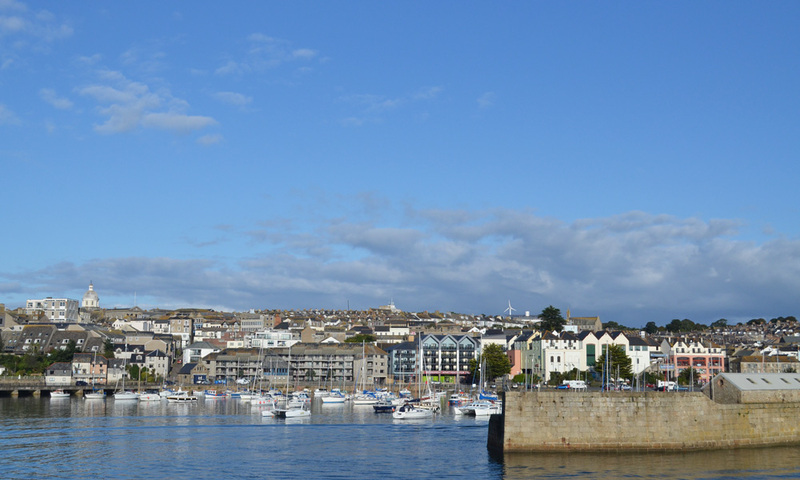 Leaving Penzance, you get a super view of St Michaels Mount to the left, and further on the right the pretty harbour of Mousehole. 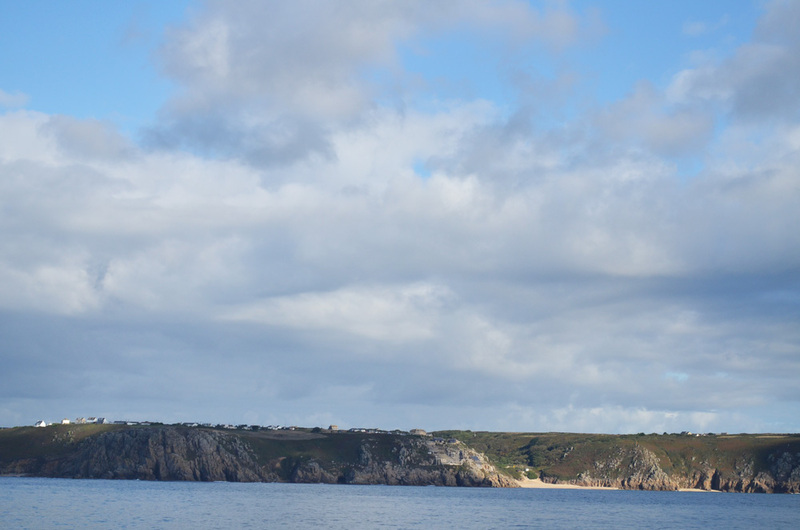 The ferry hugs the coastline for a short distance, sailing past Lamorna Cove, the Minack Theatre which is built into the rocks, Porthcurno and Lands End before heading out into the Atlantic. I then made my way back down to the comfy chairs to catch up on some podcasts before heading back out on deck as the golden sandy beaches of St Marys came into view. 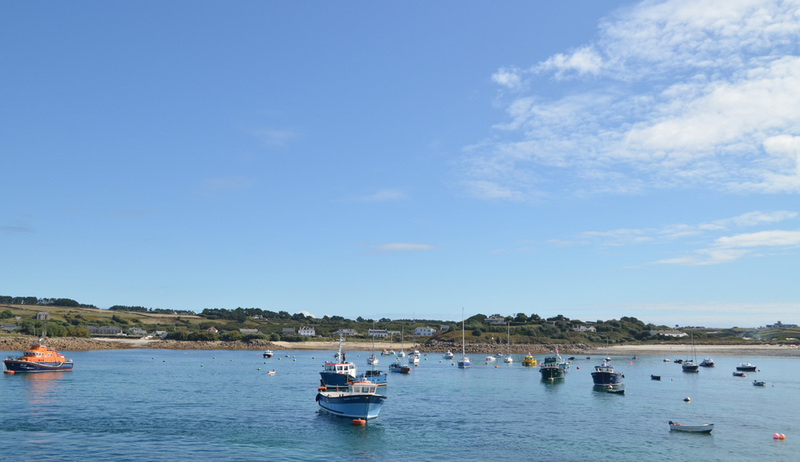 You can catch up with my adventures around the Isles of Scilly over on the highlights section of my Instagram stories!